Im good with that lol. Im good up the blues. Build has been going slow lately. Tires is next on my list bwahahahahah. I posted these in the other jersey thread. Never here. Lol. I dont like it too clean. And yea, tires are on my list. 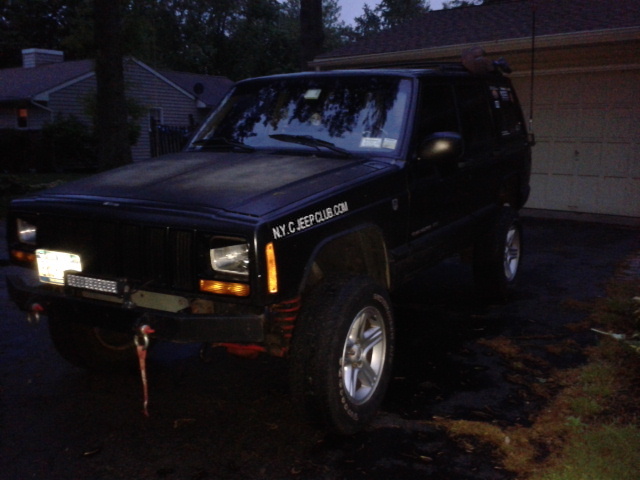 I'm new as well blackwood lidenwold area getting an 95 Xj sport within the next week. Coming from owning a bmw. 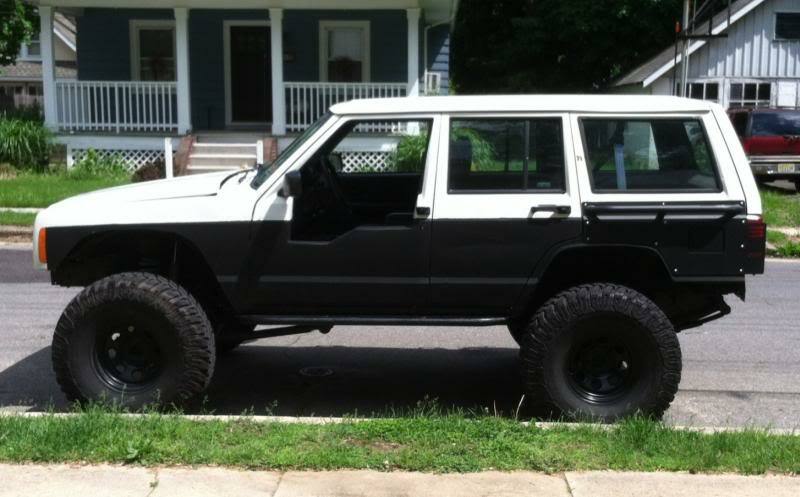 Im gonna rebuild my front DS this weekend so i can get my 4wd back again finally. After that, wouldn't mind young something local. What's broken? 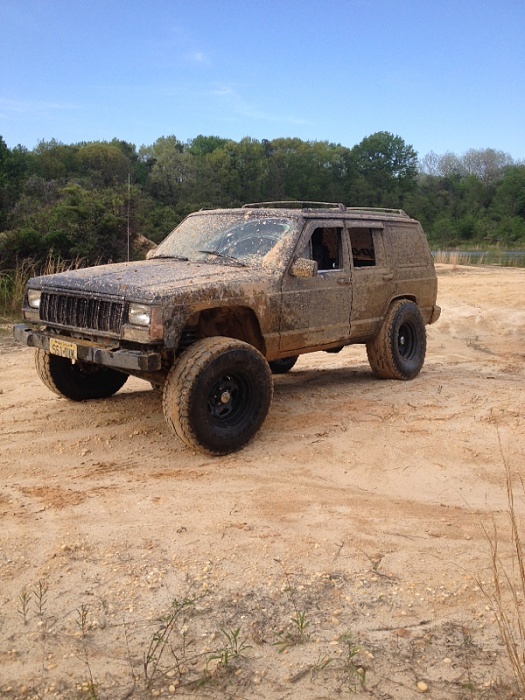 The vacuum switch on the transfer case or the part on the axle? I actually passed you on the Turnpike the other day. Just a head up, i have the second and thirds leafs from my stock pack if anyone wants just let me know. Free for all i care. Can meet up on the turnpike or 130.